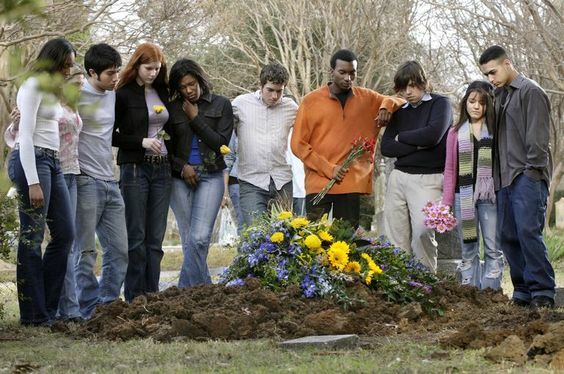 When a death has happened, you and your family get thrown into a situation. It certainly is going to be a struggle when you have to come to terms with what’s just happened, and then helping each other cope with the loss and the emotional trauma. Naturally, it may take time and a lot of courage for you and your family to come out of distress. However, you’d also need to see that the needful funeral arrangements are being made, and that immediate steps are taken no matter how hard it is. If you are overwhelmed with the whole situation, which is only natural, you’d need to appoint someone who can take charge and organize a peaceful funeral for the soul of your loved one to rest in peace. The first thing you’d do is look for funeral directors in your town and get in touch of them as soon as you can. These folks offer you a complete service in assisting you with organizing a funeral. In fact, you can hand over matters entirely to them and they will have it all arranged right in time. A funeral ceremony is composed of many parts and each of them would need special attention. With a funeral director, you can get all of these individual needs covered. 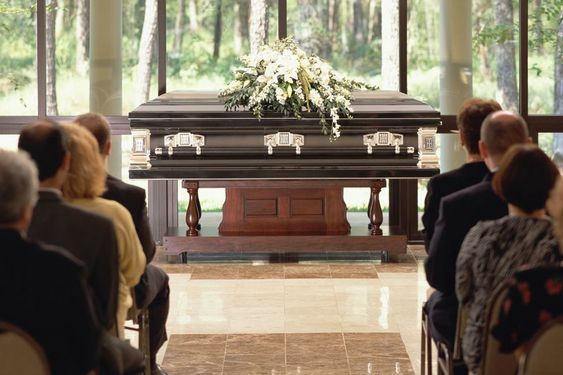 In other words, you needn’t run about looking for each of these essential requirements, instead, simply talk to the funeral director and he will use his links to arrange a complete ceremony for you. Sending word across to all your folks is obviously the first step when someone has passed away. While you may not be able to rely upon phone calls and social media completely given the circumstance, you’d think about getting printed notices which will inform people about the demise and the details of the funeral ceremony. This part again, will be completely taken care of by your funeral director. All you’d need to do is give him the details. Arrangements will be made to prepare the corpse for burial, too. From cleansing, embalming and clothing the corpse, the professionals will be sure to take gentle care of the process. If you have a concern, or even a preference for the types of scents and fragrances to be used on the corpse, you can always inform them, and they’d carry it out as per your wish. The funeral prayer becomes the most important aspect of the ceremony. Your funeral director will make sure he gets a good priest down who will carry out the prayer service the way you want. Thus, you wouldn’t need to worry about looking around for a priest and making those crucial arrangements. To finish with the ceremony, arrangements for mourners, the vehicle and the final stages will also be made in a very organized manner. In other words, a beginning to end, complete and fulfilling service is offered by the funeral director when you choose them to take care of matters and have them sorted smoothly.